The Cathay Pacific Group has announced a closely alignment of its two airlines with the rebranding of Cathay Pacific’s wholly owned sister airline Dragonair as Cathay Dragon. The two will remain as separate airlines, operating under their own licences. As a direct result of this exercise, Cathay Dragon will have the opportunity to capitalise on Cathay Pacific’s high international brand recognition while Cathay Pacific will be able to leverage on Cathay Dragon’s unique connectivity into Mainland China – one of the world’s fastest-growing business and leisure travel markets. Dragonair became a wholly owned subsidiary of Cathay Pacific in 2006 and with 23 new destinations and the channelling of international passengers to and from Mainland China through Hong Kong International Airport, the number of passengers travelling across both carriers has grown five times to more than 7 million in 2015. The combined annual passenger number of the two airlines grew from 22 million to more than 34 million last year. 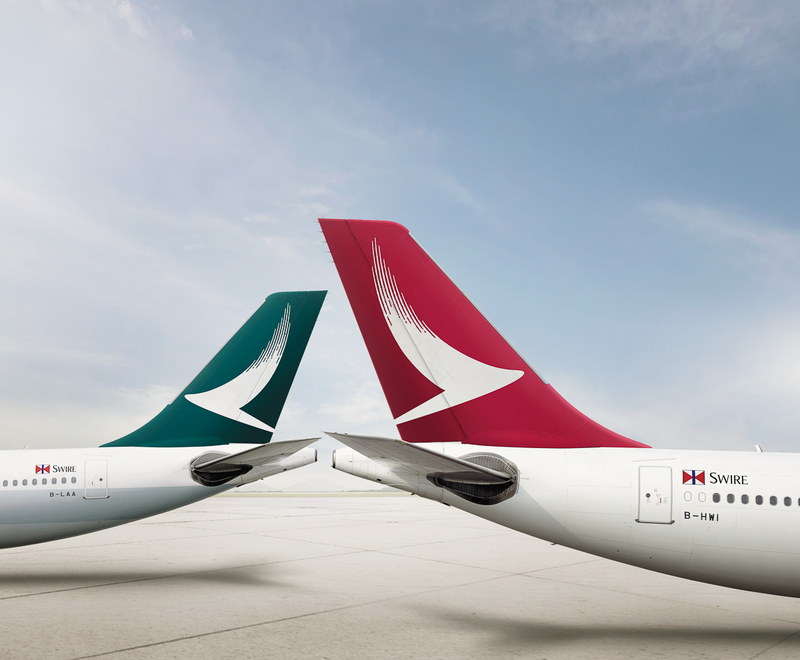 The rebranding will see a new livery created for Cathay Dragon that features a Cathay-style brushwing logo. 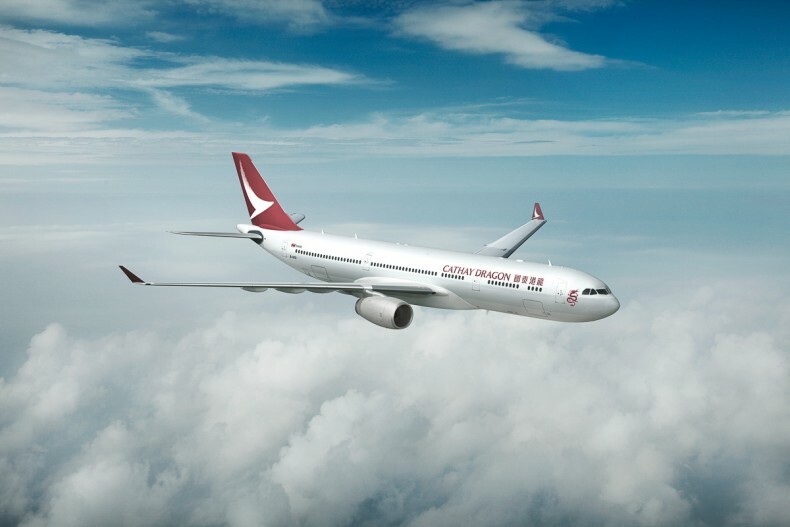 This livery will appear for the first time on one of Cathay Dragon’s Airbus A330-300 aircraft in April and will be progressively introduced to the rest of the airline’s fleet. To promote customer recognition, the Cathay Pacific Group will launch a major international advertising and marketing campaign during 2016. To create a seamless brand experience and establish a clear link between the two airlines, Cathay Dragon will use the Cathay name and iconic brushwing logo, in the distinctive Dragonair red, with a slightly deeper and richer tone, showing their relationship in a clear and simple way. In addition, Cathay Dragon will retain the Chinese dragon emblem, which is well-known throughout the region. The dragon will be subtly updated, with a slight colour gradient added to the dragon’s back and the simplifying some of the details. It will feature on the nose of every aircraft.